As fellow Internet users, we completely respect your online privacy. 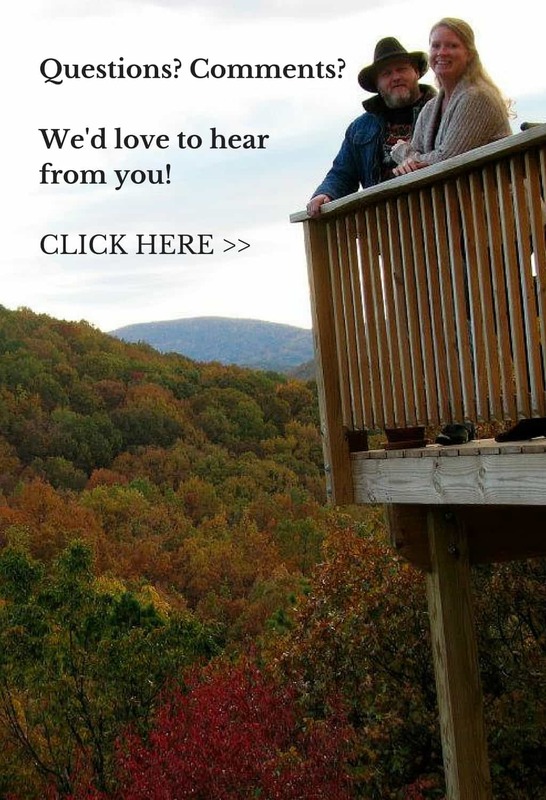 We are fully committed to safeguarding your online privacy while you’re here at The Mountain Kitchen website. We may collect your email address, but only if you voluntarily provide it to us. This may occur, for example, if you sign up to receive an email newsletter, or enter a promotion. We will use your email address for the purposes for which you provided it to us, and from time to time to send you emails regarding the Site or other products or services that we believe may be of interest to you. You may opt out of such email communications at any time by clicking the “unsubscribe” button in the email. We may use your personally identifying information for a variety of our internal business purposes, such as creating a better user experience for the Site, diagnosing and troubleshooting malfunctions on the Site, better understanding how the Site is used, and making personalized recommendations to you. We may process information relating to transactions, including purchases of goods and services, that you enter into with us and/or through our Site] (“Transactional Data“). The Transactional Data may include your contact details, your card details, and the transaction details. The transaction data may be processed for the purpose of supplying the purchased goods and services and keeping proper records of those transactions. [Payment processing on our Site is handled by our payment services providers, Paypal. We will share transaction data with our payment services providers only to the extent necessary for the purposes of processing your payments, refunding such payments and dealing with complaints and queries relating to such payments and refunds. You can find information about the payment services providers’ privacy policies and practices at https://www.paypal.com/us/webapps/mpp/ua/privacy-full. This Site may engage in sponsored campaigns with various influencer networks, brands, and agencies. All sponsored content is duly disclosed by the FTC’s requirements. From time to time, these sponsored campaigns utilize tracking pixels (aka web beacons), which may contain cookies to collect data regarding usage and audience. This information is collected by the sponsoring company to track the results of the campaign. No personally identifiable information collected by the Site is used in conjunction with these tracking pixels. This website uses third-party service providers. Each third-party service provider’s use of your personal information is dictated by their respective privacy policies. The website currently uses the following third-party service providers. Wordfence Security: This service provides virus, firewall, and malware scans to protect this Site from hacking. Hey! My name is Debbie and this is my husband David. 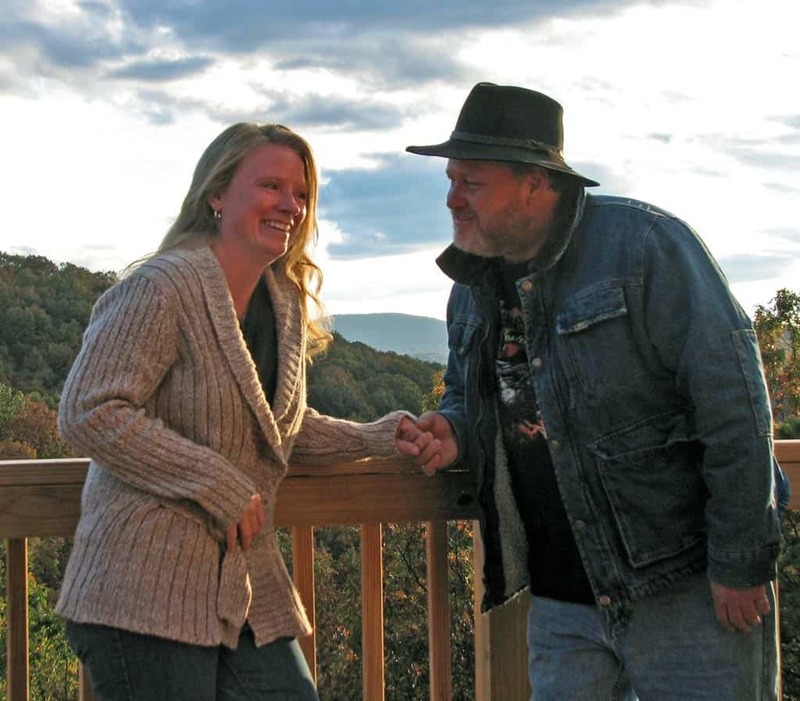 We live on the side of the Blue Ridge Mountains, in Virginia. 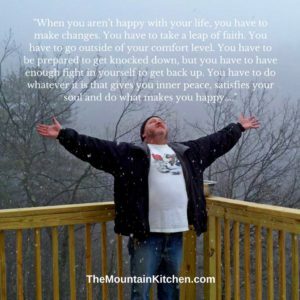 I am the author and photographer here at The Mountain Kitchen, where I share delicious homemade recipes using clean food ingredients, and stories about mountain life. 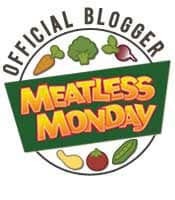 Want FREE Recipes? Join 350 other subscribers!